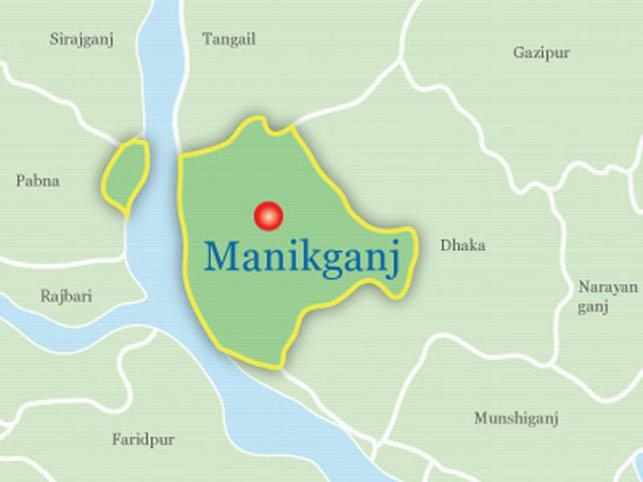 At least two people were killed and five others injured when a bus rammed a pick-up van on Dhaka-Aricha highway at Mashuria in Shibalaya upazila of Manikganj on Wednesday night, UNB reports. The accident took place around 8 pm when the bus hit the pick-up van heading towards Tepra Bus Stand, leaving two killed on the spot and five others injured. The injured were taken to local hospital.